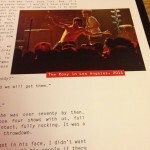 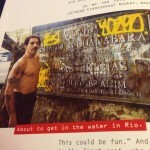 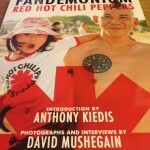 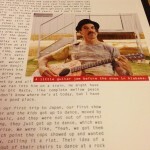 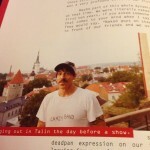 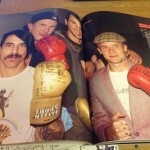 Anthony Kiedis wrote (with the help of Larry Sloman- they previously worked together on AK’s autobiography’Scar Tissue’) the introduction to Fandemonium- a photo book of RHCP fans by David Mushegain who accompanied the Red Hot Chili Peppers on most of the tour to promote the ‘I’m With You’ album. 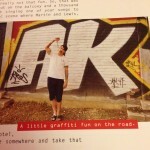 The book has just gone on general release if anyone is interested in buying a copy for themselves. 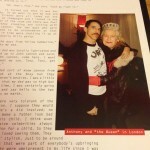 Post by All About Anthony Kiedis.